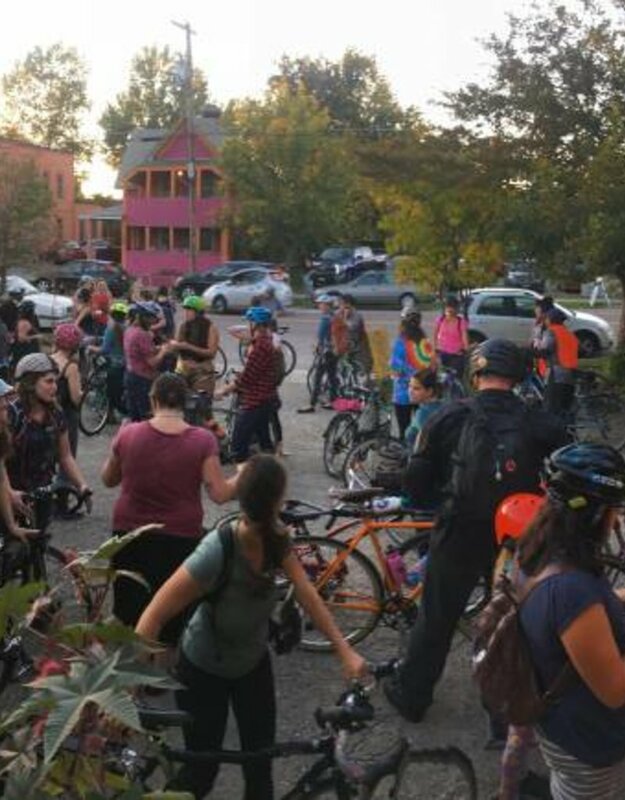 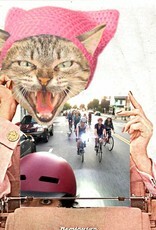 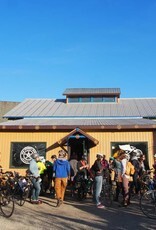 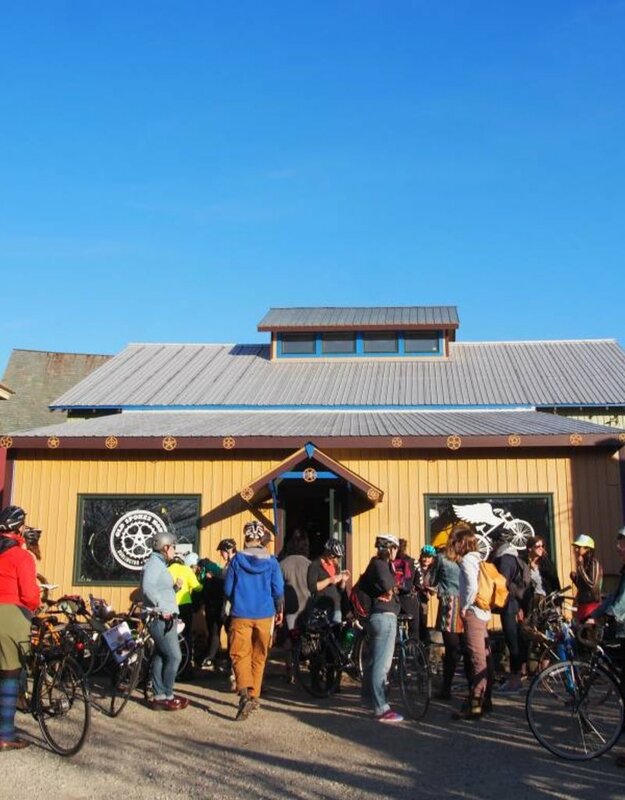 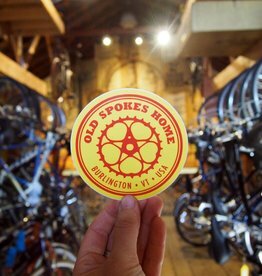 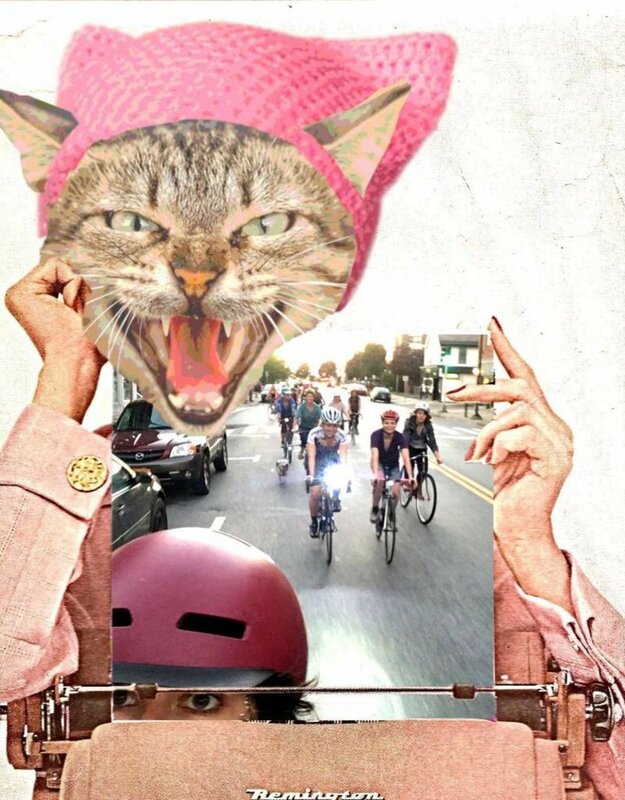 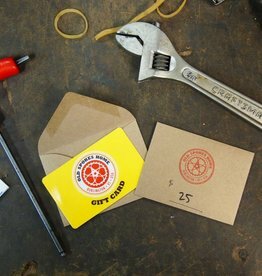 Queen City Bicycle Club (QCBC) is a group of female and non-binary people riding bikes for fun, for connection, and for empowerment in Burlington, Vermont. 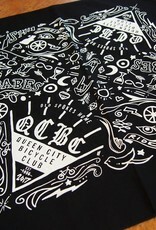 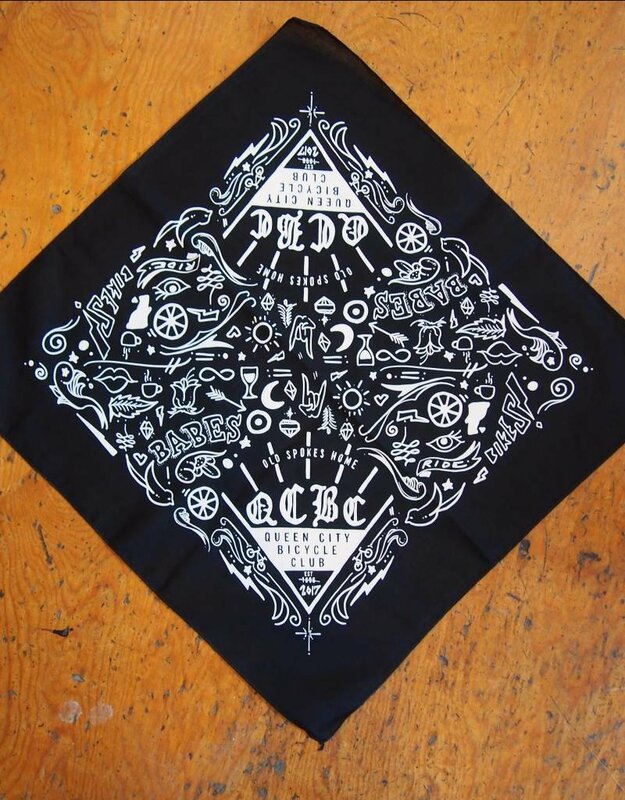 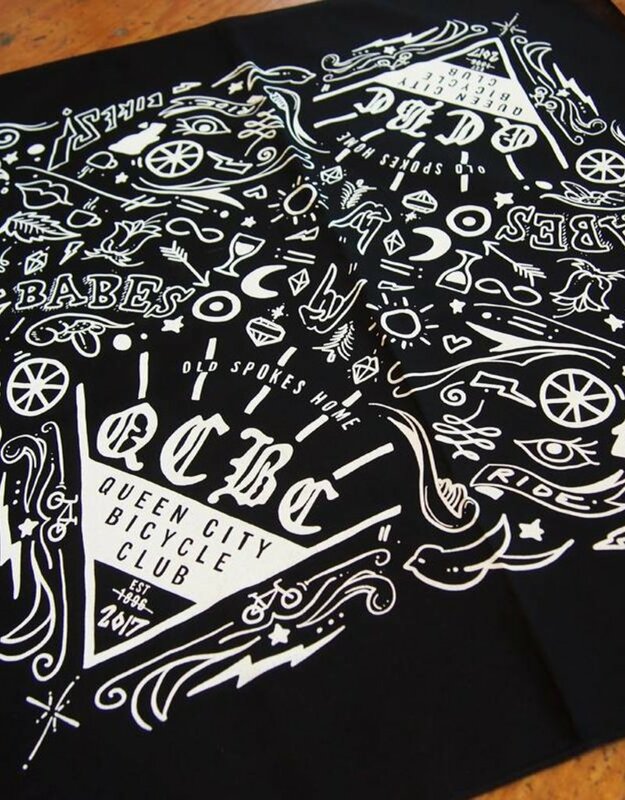 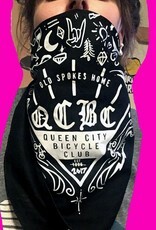 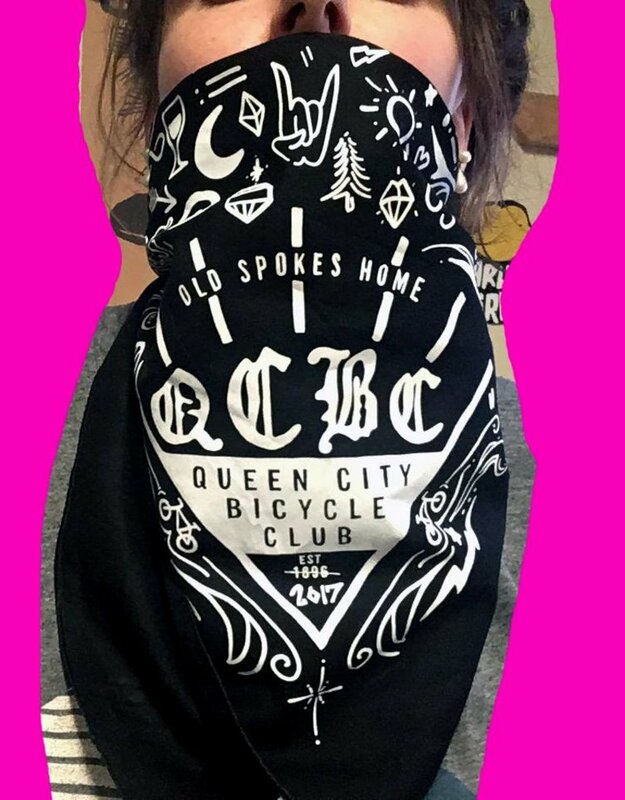 Represent QCBC with this 100% cotton black bandana. 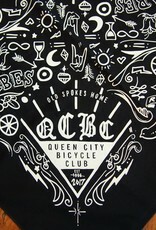 Discharge printed, so the ink isn't raised and won't rub against your skin or crack over time. 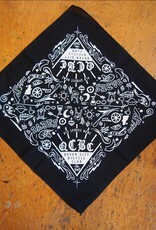 The bandana measures 22" by 22". 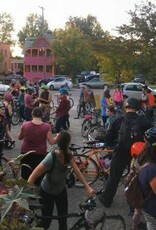 Check out this video from Seven Days about our monthly rides (back when the ride was called Girls Ride Out). 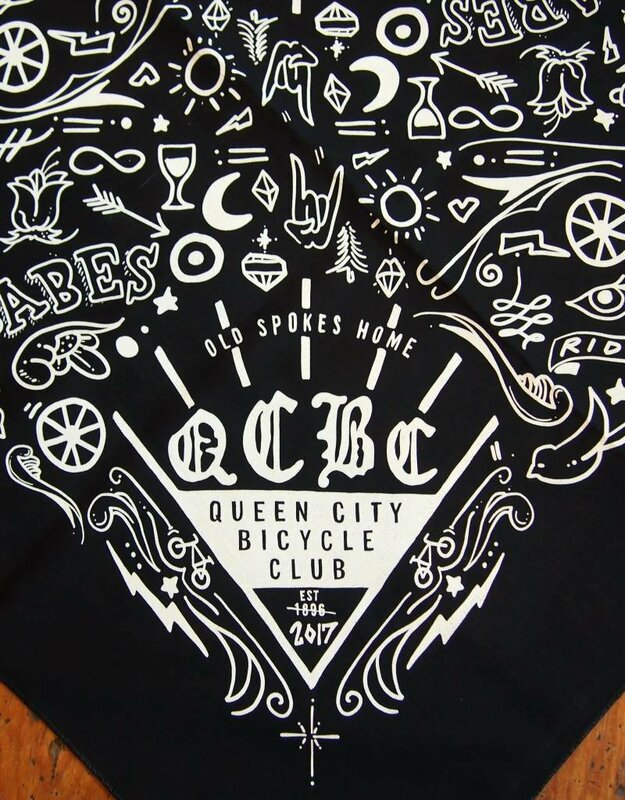 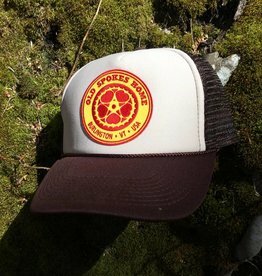 Printed by New Duds in Colchester, Vermont.